Regardless of whether a drain jetting job is small or large, it’s equally important to seek out a team of trained experts. 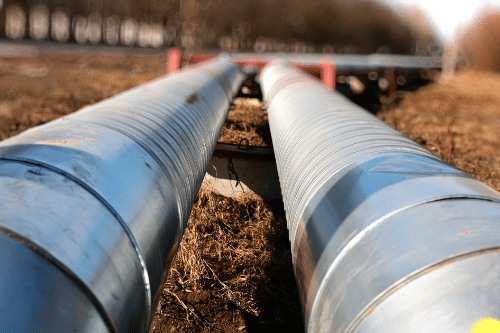 A failure to use the correct high-power jet can result in damaged drains and pipes, which can be costly. 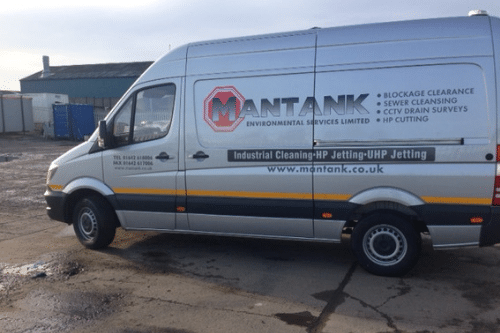 At Mantank we have over 20 years of experience in providing a range of drain jetting services, working with both commercial and domestic customers. Whether you need a full drain cleaning service or have a blocked drain, you can count on the team here at Mantank. If you find yourself with a blocked or congested drain, it may be time to consider professional drain jetting services. Drain jetting uses high water pressure to clean and unblock drains, of any size and severity. Whether it’s a small domestic drain or a much larger commercial drainage system, drain jetting works extremely well. There are a number of benefits to drain jetting, but the main one is that it allows us to gain access to confined and hard to reach areas. So, nowhere is out of reach. 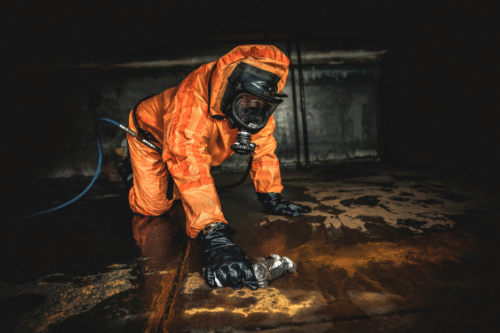 Plus, as we don’t need to enter the drainage system ourselves, drain jetting can be carried out on hazardous materials. As a member of the Water Jetting Association, we use state of the art equipment and advanced jets to ensure we’re able to complete a fantastic drain jetting job. Without this equipment and our jets, this wouldn’t be possible. Our Ultra High Pressure (UHP) technique works at pressures of up to 60,000 PSI (4000 bar) and generates speeds of Mach 1.5. 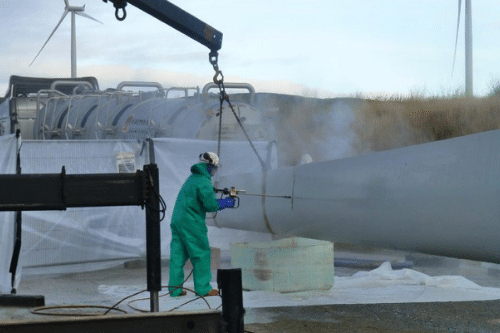 Only a specialist in water jetting is qualified to operate machinery with such high powers. Everything we do is environmentally conscious too – though it may seem as though drain jetting uses and wastes a lot of water, it doesn’t. In fact, a lot of the water that’s used in the drain jetting service is reused and this means there’s very little need for us to refill whilst on the job. Not only does this mean we’re able to complete our drain jetting quicker, but it also means the cost is kept as low as possible for you. As with all of our drainage services, our drain jetting service is carried out to a high standard by our professional Mantank team. Through our experience and expertise, we’re able to offer a wide range of drain jetting services to customers of any size. Whether you’re a domestic customer or a commercial business, our drain jetting service is unmatched. We work hard to ensure we’re affordable, but without cutting corners or offering a below standard service. So, though you’ll save on the cost, you won’t receive anything other than an impressive service. To find out more about drain jetting or any of our other services - get in touch! Contact the Mantank team today on 0161 799 3337 or 01642 618006 and speak to an expert. Alternatively, get in touch via the online contact form.